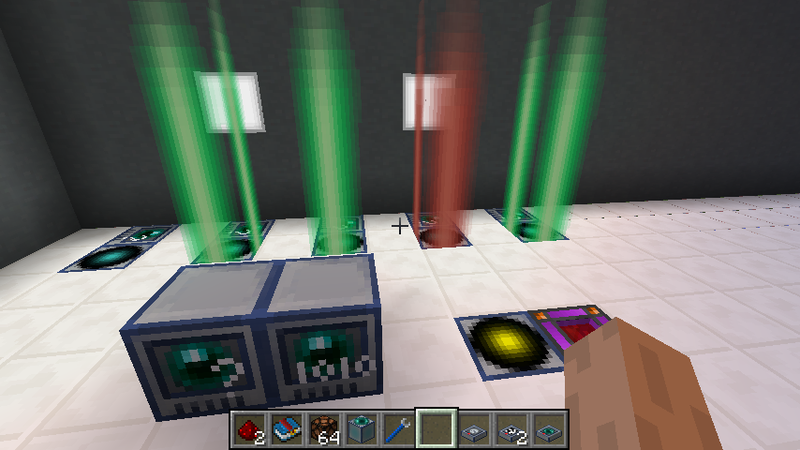 RFTools Mod containing various tools that are related to RF (Redflux) or technology in general. 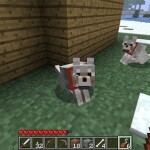 The blocks and items that are in the current version are usable and feature complete. 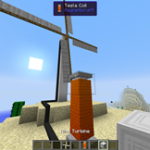 The basic idea of this mod is to provide various items and tools that will make it easier for people to manage big RF networks and help with tech builds in general. 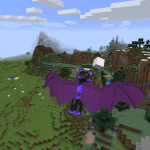 This mod is not meant to be used on its own. 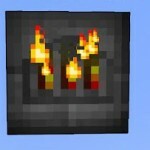 You should use it together with mods like Thermal Expansion, EnderIO, and so on. 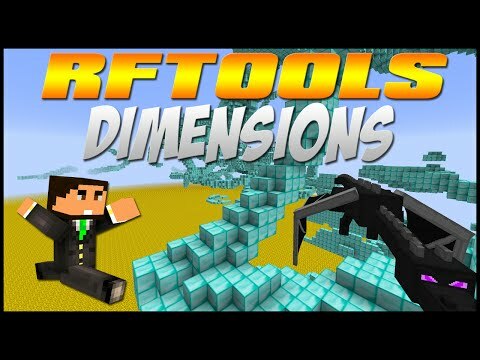 In addition to tools to help with RF this mod also contains a few major systems for teleportation (a bit similar to Star Trek, not with regular portals) as well as a fully featured dimension building system. 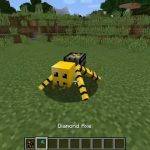 RFTools Manual: an in-game craftable manual for this mod. RF Network Monitor: with this item you can check out the RF situation in a set of connected blocks and find out where all the energy is going. RF Monitor: this block can monitor the RF situation in another block near it (3x3x3 area). 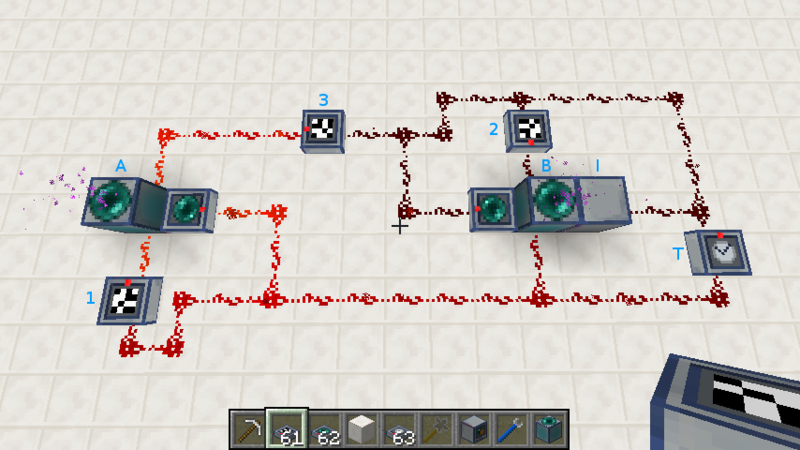 It gives a visual representation of the amount of RF in the block and can also send out a redstone signal under certain conditions. Crafter: this is an automatic crafter that can handle up to 8 recipes at once and also allows crafting recipes to use the results of earlier recipes in the same machine. Scanner: with this block you can make it easier to find your stuff in your storage network. 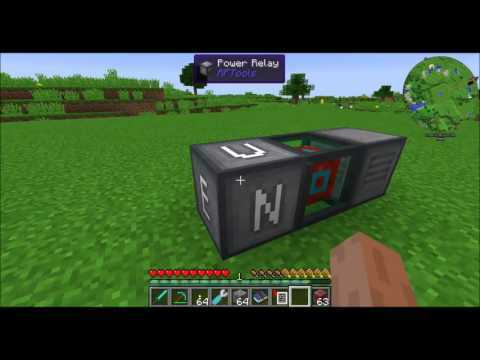 Power Relay: with this block you can throttle down a part of your power network in case a redstone signal is given (or not). 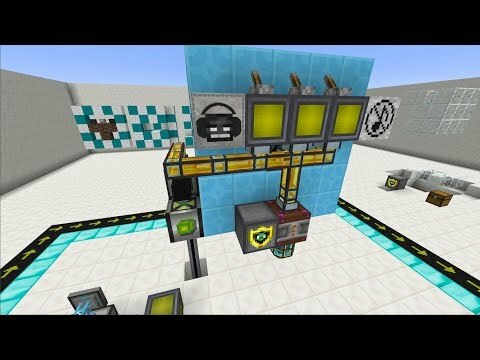 This can be used (in combination with the RF Monitor) to turn off ore procession (for example) in case your main power system doesn’t have enough power. 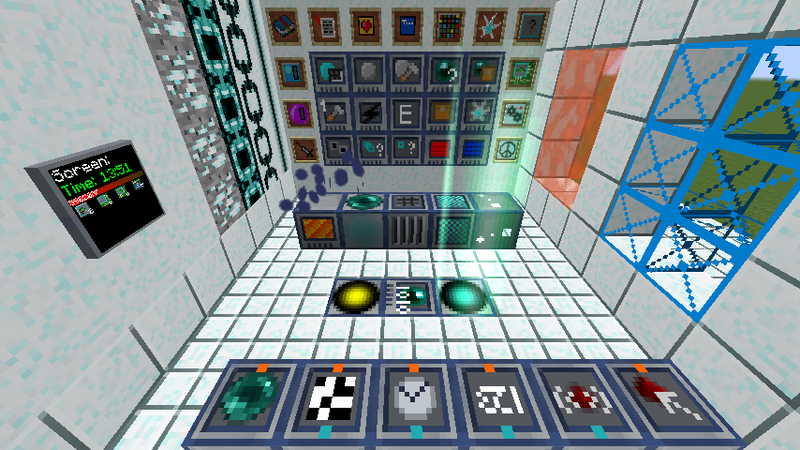 Teleportation system: several blocks for a powerful teleportation system. Power generation: RFTools contains a powerful but rather complicated power generation system for the more adventerous tinkerers among you. 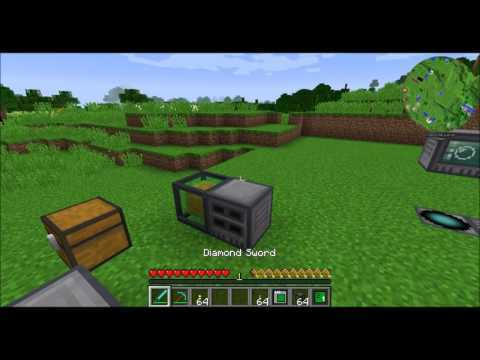 Simple but powerful shield system that can selectively block players, mobs, items, animals and so on. Developers Delight item. A tool for developers! A modular screen system to display various values like energy level, fluid contents, time of the day, dimension power and so on. 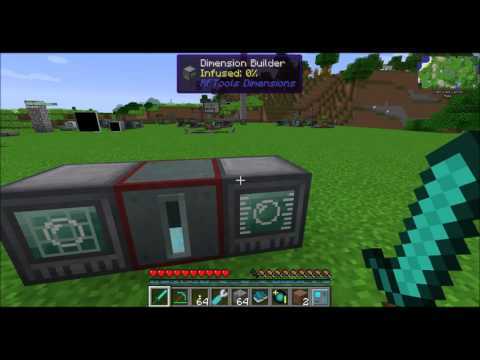 A Block Protector that uses RF to protect blocks against harvesting and explosions. 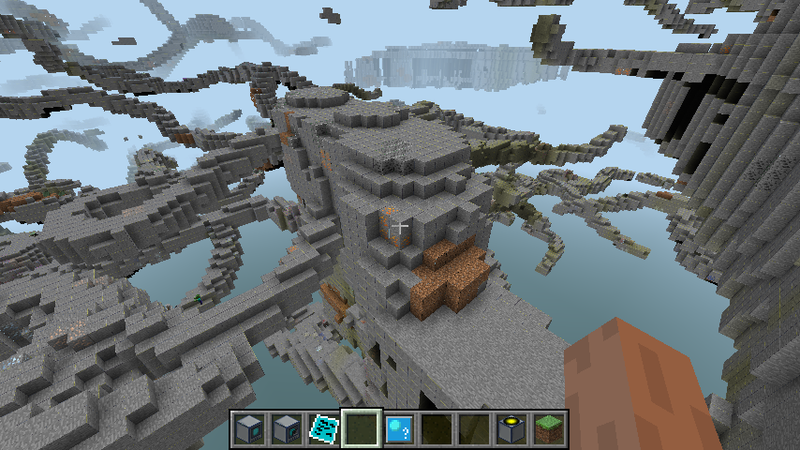 Ideal for your Wither spawner for example or just to protect your base. 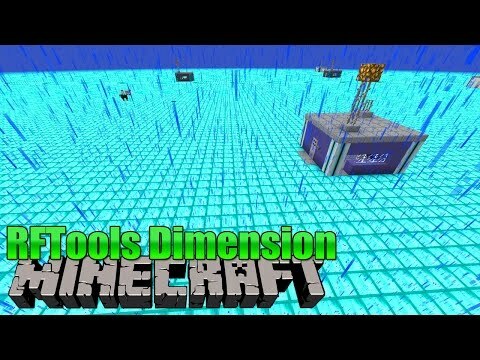 A very comprehensive and fully featured dimension builder system! Searchable and flexible modular storage system with supports for remote access. 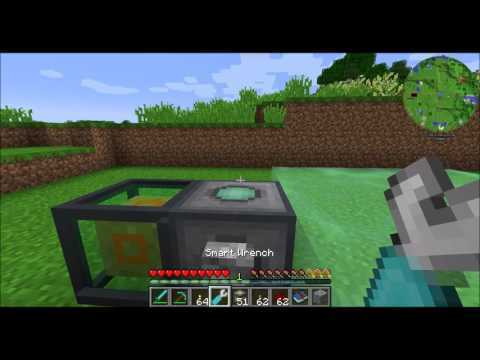 Support for Open Computers and ComputerCraft (shield, teleportation system, dimension builder and screen controller). 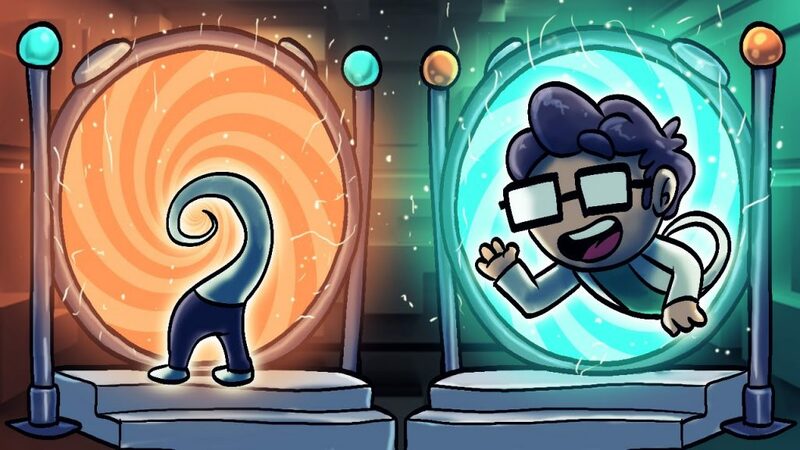 Can be found in the Wiki page. 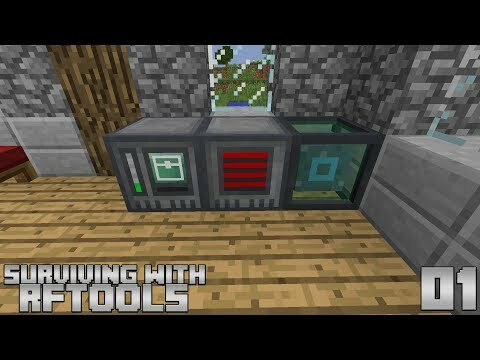 Surviving with rftools :: e01 - getting started!